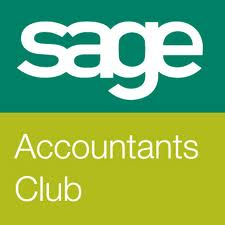 A practice of reliable, approachable, and proactive accountants who will do more, we work alongside you to help you succeed. The better you use your accounting software the better informed you will be to make a decision in the future. At Jones Avens we are a long established firm of Chartered Accountants and Statutory Auditors based across two offices in the Chichester and Portsmouth area but serving a much wider geographical area across the whole of the south coast.  Regulated by the Institute of Chartered Accountants in England & Wales and the Chartered Institute of Taxation, we have been helping businesses and individuals for over 100 years. We are unusual in today’s accounting environment, being large enough to provide specialist services whilst still able to deliver a very personal service. We are part of the local business and wider community in these two very different but important cities and enjoy the contribution we are able to make. We have a unique blend of skills and are a friendly modern professional firm with an excellent reputation in providing accountancy, taxation, auditing, corporate governance and accounting support services and advice to many businesses, business start-ups, partnerships, limited liability partnerships, companies, charities, housing associations and private clients. No client is too small and we give an outstanding level of service in which good two way communication is key. The team at Jones Avens are friendly and approachable; enabling our clients to feel reassured that their personal and business affairs are being looked after. Between them they have the skills that you would rightly expect of a multi disciplinary firm of Chartered Accountants. What makes us different is our innovative, commercial and flexible approach to managing your tax and accountancy needs. We see ourselves as not just working alongside you but as being part of your team. Being part of that team, and getting to know you, means we can offer sound, practical advice and guidance at every stage of the development of your business - from starting up to varying exit strategies and then delivering these in a timely way. We partner with you, getting a real understanding of your affairs so that we can help you manage your tax liabilities and grow. For an informal chat please call Jones Avens on 01243 789031 or 02392 820726.